Juwelier Wieland is an experimented watchmaker master with many years of tradition. 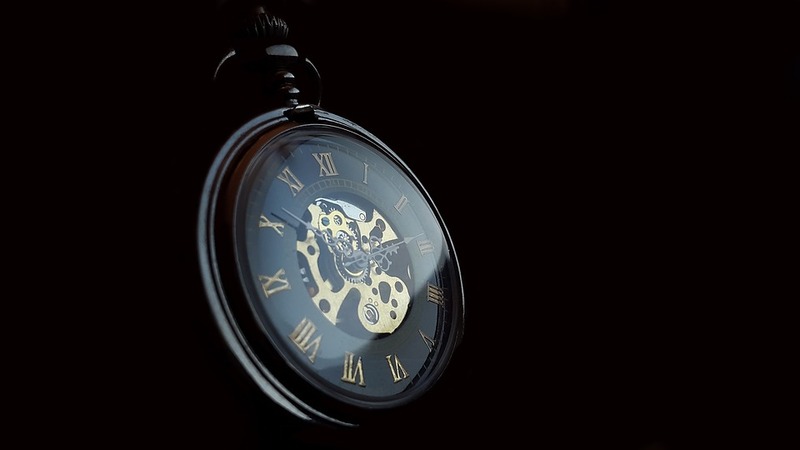 The family firm’s purpose is to offer a unique experience to its customers: showing watches and jewelry in a beautiful way together with an excellent service. 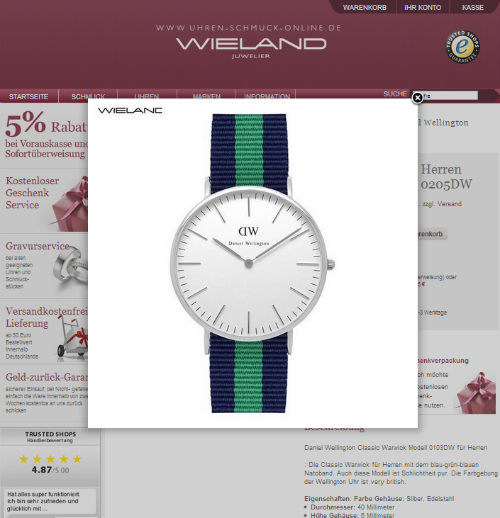 “ In 2008, Juwelier Wieland opened its e-commerce website Uhren-schmck-online.de to offer visitors an experience just like in a real boutique. 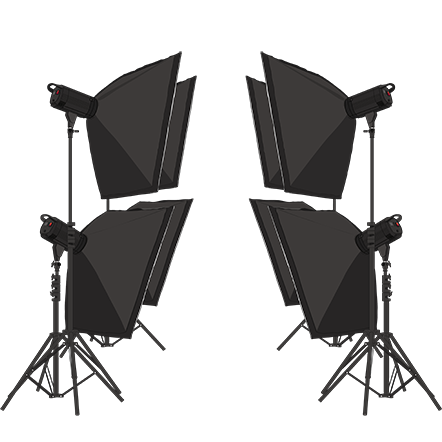 At the beginning, the products pictures were either shot in-house, which resulted in unsatisfactory photo quality, or were shot by a professional photographer, which meant high costs. In order to fix the situation and offer a better eshop, Juwelier Wieland from Munich became a PackshotCreator customer. This strategic decision has allowed the marketing department to take very quickly in-house high quality product photos. The aim was to offer a more aesthetic visual experience and thus to stand out from the competition. „Create unique pictures on your own“. According to Andreas Wieland, the most important advantage of the Packshotcreator solution is the possibility to easily and quickly shoot premium pack shots. The PackshotCreator X2 solution is completely autonomous and can be used without any specific knowledge. With 500 to 1000 product references, it was really important to reach a high productivity level. 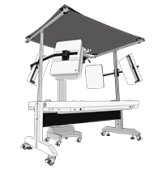 This enhanced online product presentation makes it possible for the visitors to see all the details of a product. Showcasing watches and jewelry in an attractive way has allowed to enhance the purchase experience. 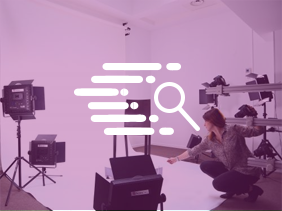 PackshotCreator is the first line of digital photo and animation studio entirely dedicated to your products. Expert in timepieces, Premium Watch is offering exceptional watches and now the online store showcase its products with a lightbox for macro photography. What is Ocarat’s secret to showcase realistic jewelry photography? Ocarat.com has revolutionized the online jewelry market in France. The online jewelry is using PackshotCreator automated photo studios.